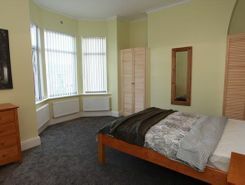 A high quality 5 bed house share, with three rooms available. 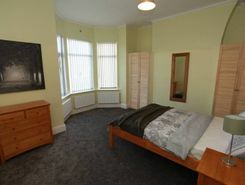 Perfectly located for public transport links to Liverpool, Birkenhead and Chester. With stunning views over the river this property is highly recommended for viewings to appreciate the quality of finish that comes as standard. 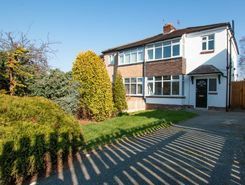 Refurbished to a high standard , an ideal family home close to excellent schools in the highly sought after area of West Kirby. 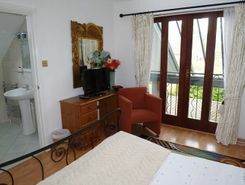 This property is ready for you to move your furniture in and relax.